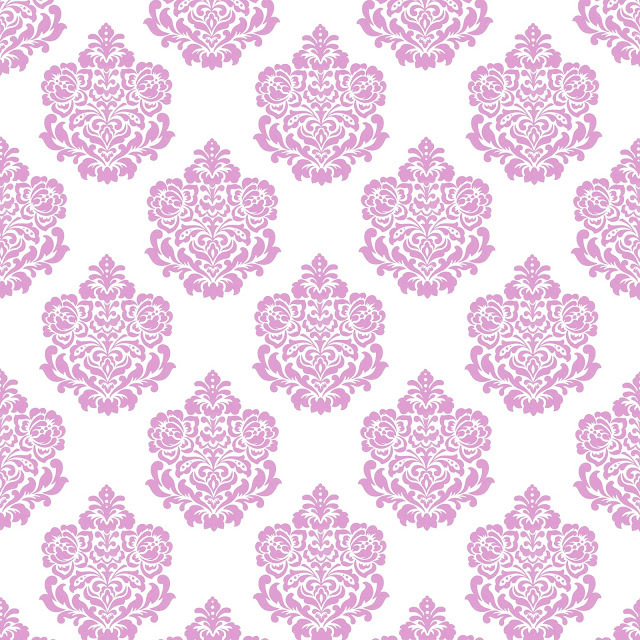 Doodlecraft: FREEBIE WEEK: Floral Damask! 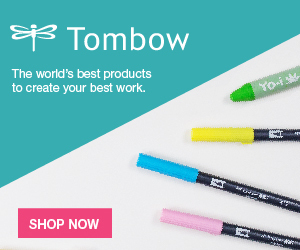 I love naming colors...what would you call this? 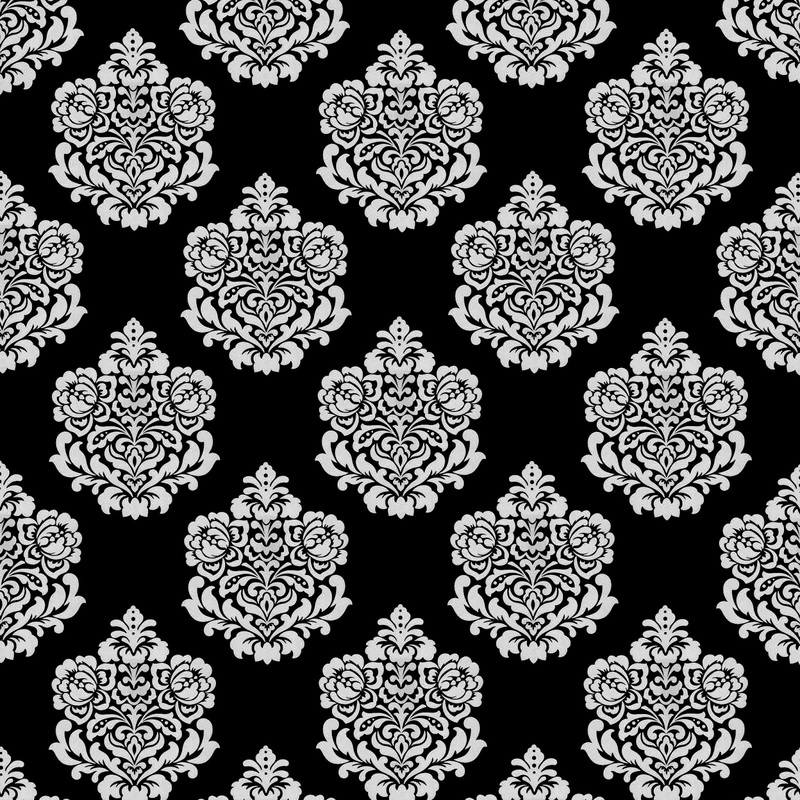 Black and white damask is always a favorite!